What Is Good What Is On Netflix As We Speak is a podcast about TV (yes, including things that aren't on Netflix). Each week we chat about a few things we've recently started watching and then go a bit more in depth on some shows we've finished before finally climaxing with gushing enthusiasm for a show we've both watched and enjoyed. 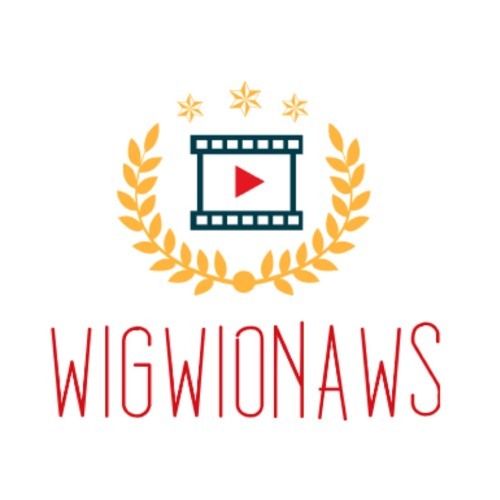 If you have any questions or comments please feel free to e-mail at the address below or you can tweet us @WIGWIONAWS.